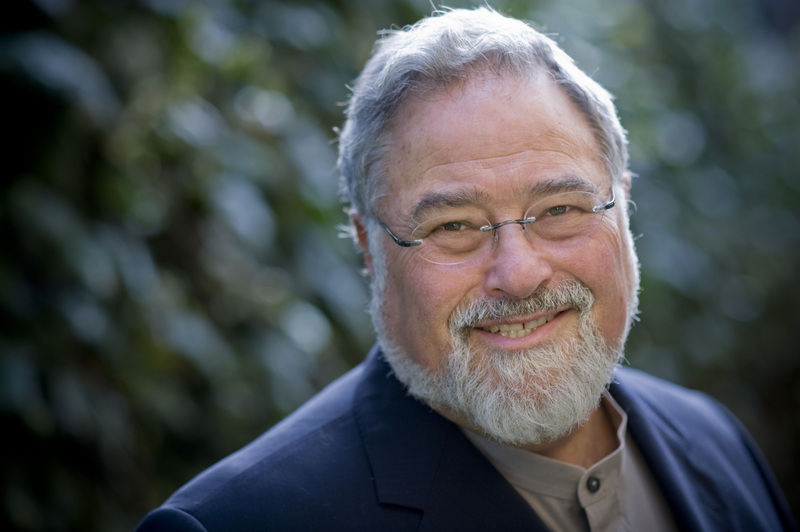 George Lakoff is Goldman Distinguished Professor of Cognitive Science and Linguistics at the University of California, Berkeley. 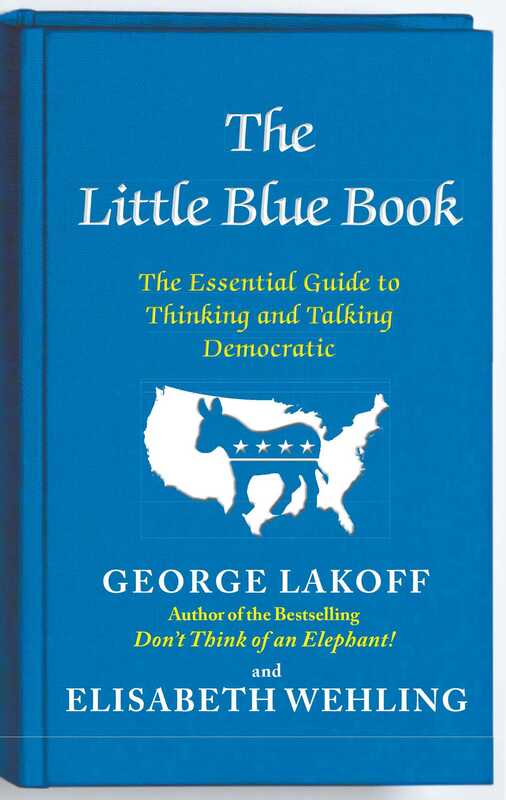 He is the author of the New York Times bestseller Don't Think of an Elephant!, among other works, and is America’s leading expert on the framing of political ideas. 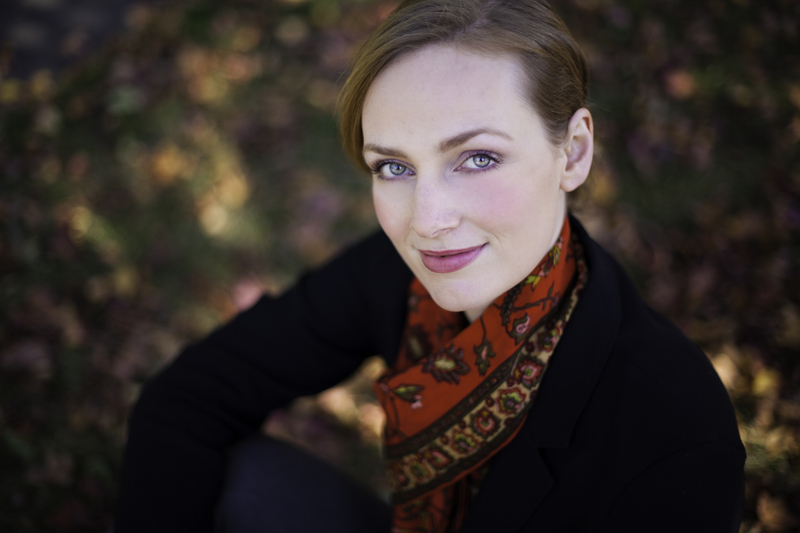 Elisabeth Wehling is a political strategist and author working in the U.S. and Europe. She is doing research in Linguistics at the University of California, Berkeley, on how politics is understood both in America and Europe.